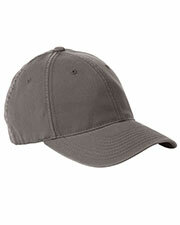 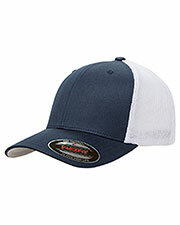 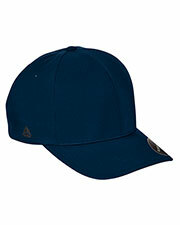 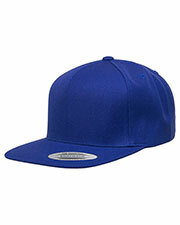 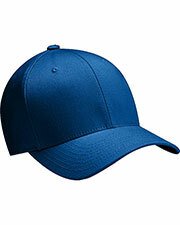 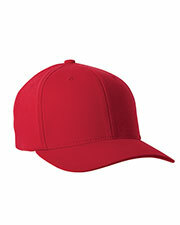 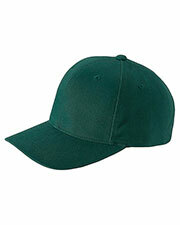 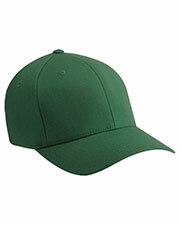 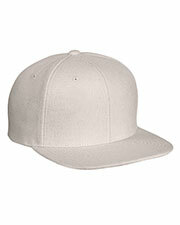 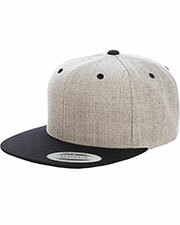 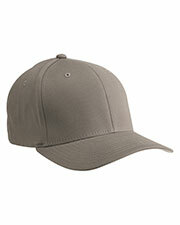 Flexfit is the U.S. distributor for high quality and trendy hats. 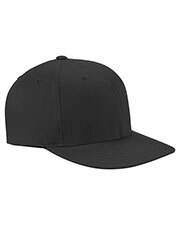 In fact, Flexfit is entirely devoted to headwear and hopes to “Change the world, one head at a time.” Flexfit distributes fine Yupoong hats and focuses on customer service with their motto, “There is no US without YOU.” Flexfit and Yupoong avoids shortcuts and uses a unique Zero defect manufacturing process. 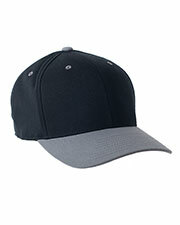 Designed with cool & dry technology, Yupoong Flexfit hats are innovatively designed to be comfortable and functional. 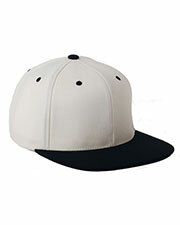 Gotapparel.com provides Yupooong Flexfit hats at prices that are affordable and easily customized for personal use. 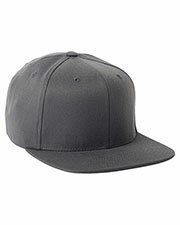 Yupoong Flexfit hats come in sandwich caps, baseball caps, wooly sandwich caps, brushed caps, trucker mesh caps, camo caps, and structured mid-profile caps in adult and youth sizes. 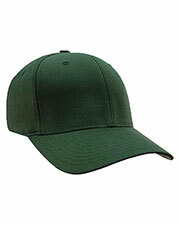 Available in a wide range of colors, these high quality hats are ideal for sports teams, corporate wear, and personal flair. 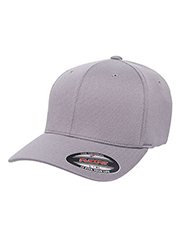 Yupoong Flexfit hats are the products of passionate innovations in the design and development of new technology and engineering in the headwear industry. 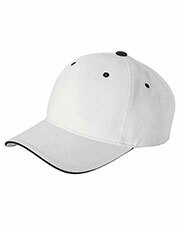 Yupoong Flexfit hats can be easily matched to other Gotapparel.com imprintable garments, such as t-shirts, sweatshirts, jackets, and accessories. 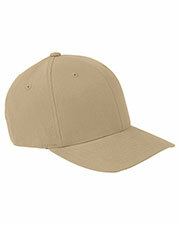 With the low prices offered, you can purchase in bulk and save per piece and on shipping costs.